Two neglected puppies have been found abandoned under a pile of rubbish in Longford. 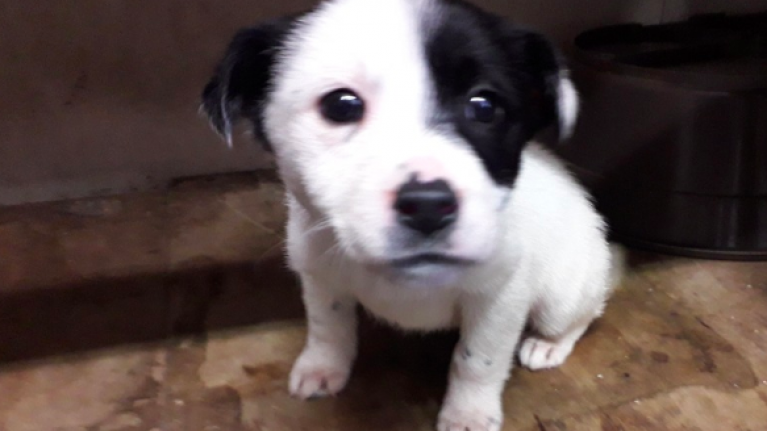 The dogs, named Saoirse and Shannon by the ISPCA, were discovered when a passer by heard the cries of one of the puppies beside the River Inny’s red bridge in Ballymahon. The Collie-Terrier type puppy was rescued and taken for immediate veterinary assistance. Some time later, two more puppies were discovered. One had died due to suspected drowning. ISPCA acting centre manager Hugh O’Toole said that it is unclear how long the puppies were in the rubbish. 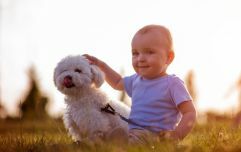 “When I collected the puppy she seemed to be in reasonably good health but was suffering from the elements," he said. "She could have been there for some time. She was placed in a warm bed under a heat lamp and monitored closely. “I find it difficult to understand why anyone could do such a thing to these three defenceless little puppies when there are options out there for people." 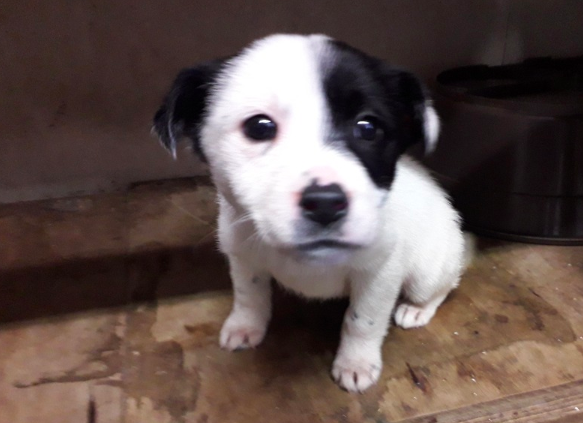 Anyone with information on the abandoned puppies can contact the ISPCA's cruelty helpline on 1890 515 515 or report online here. You can also contact Longford Garda Station. Dogs obey women more than they do men... but why?